The fantastic guys from Team 6 joined us, cleaning after the departure of one of our special families then preparing for the next one’s arrival. 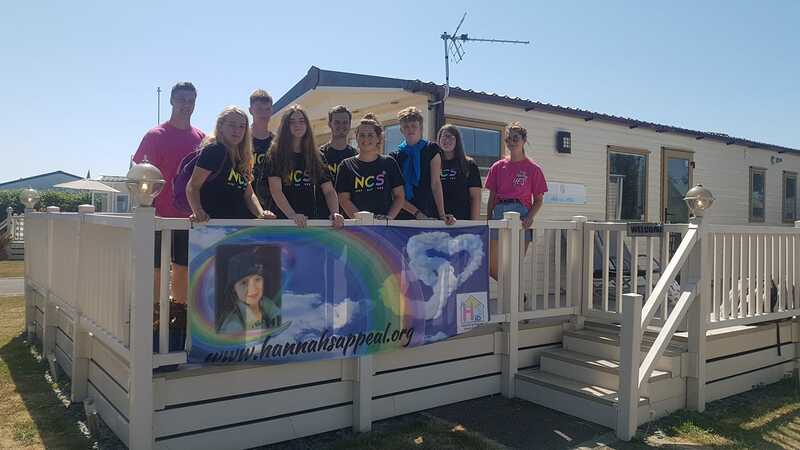 In their own spare time they ran a wonderful cake, face paint and tattoo stall for us at a local music festival – then during their allotted hours, cleaned our Hayling home, raised awareness of our charity, took part in sponsored walks and more fundraising throughout their week. The team really took us on board and it was great to have them join us.